If you’re young and you live in Africa, then Johannesburg is the land of opportunity, according to the Youthful Cities Index. The index, released by Canadian NGO Youthful Cities, ranked Johannesburg 14th out of 100 global cities, ahead of four other African cities – Cairo (21), Lagos (23), Nairobi (24) and Kinshasa (25). The first Youthful Cities Index ranked the world’s top cities using 16 aspects of city life, across three broad sections – Live, Work and Play. People between the ages of 15 and 29 are considered youth, and thousands from across the globe voted for the 2014 list. 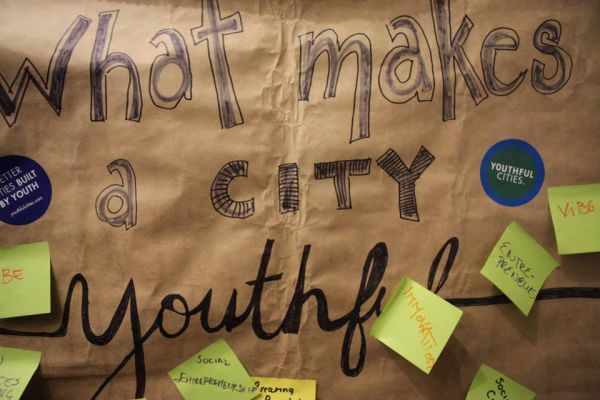 It is the first comprehensive list to measure the liveability of the world’s cities from the perspectives, expectations and demands of the youth population. The list of characteristics rated included civic participation, employment, diversity, safety and mental health, food and nightlife. Toronto, Youthful City 2014, scored in the top five in nine of the categories measured. Johannesburg was voted the sixth most diverse city in the world and was the highest placed African city in six other categories. 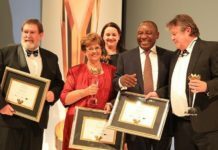 The one category it did not fare well in was youth entrepreneurship – it was ranked 18th globally, but was the fourth ranked African city. Lagos, fourth globally, was the best ranked African city for budding magnates. An impressive 42% of Johannesburg’s population is under the age of 24 – the number rises to 49% if you include the population under 34. The youth population is concentrated in the impoverished and less economically active areas of Soweto and Randfontein. 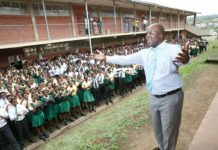 The lack of opportunities for Johannesburg’s youth is an issue the city, with its social partners, has already taken steps to remedy. 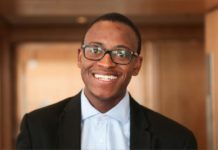 The Youth Employment Accord commits the city to creating five million jobs by 2020; the Industrial Development Corporation has set aside R1-billion from its Gro-E fund to make low-interest rate loans available to youth-owned or youth-focused enterprises; and Patrice Motsepe’s Motsepe Foundation has set aside R100-million for youth co-operatives and enterprises. Youthful Cities and its partner, branding agency Decode, used interviews and statistical data mining to compile the index. Toronto topped the list, ahead of Berlin and New York. The Canadian city was voted the most diverse, with high levels of youth employment and digital access. Respondents also rated the nightlife in the city as being varied enough to be interesting for its entire youth population. Analysis of the research results make for interesting reading. Asian and Latin American youth are very involved in environmental sustainability projects in their cities. More developed North American, Asian and European cities topped the lists in economic status, financial and digital access. African and Latin American youth all scored in the top 10 for civic participation with Nairobi (4th), Cairo (5th), Johannesburg (7th) and Lagos (10th). 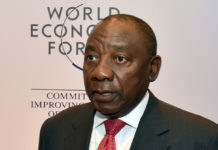 Like the other African cities, Johannesburg scored badly in digital access, regional and global connectivity and education. 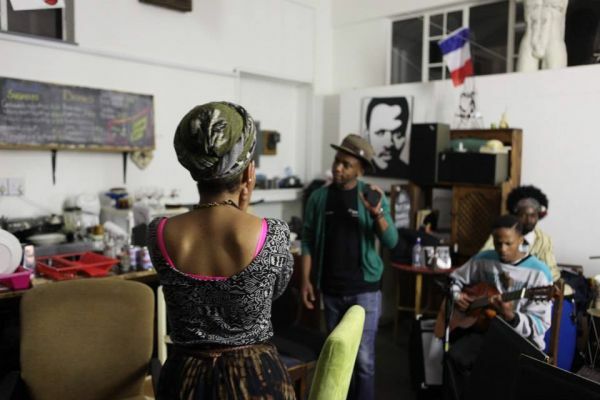 But Johannesburg’s diversity (6th) and fashion and art (2nd) pushed the city up the global ranking. The city’s denizens ranking in the categories of Play and Live landed the metropolis 8th and 10th respectively. 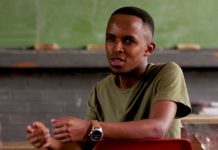 Civically minded young people like Thulani Madondo, the director of the Kliptown Youth Programme, are the kind of people who are working to make the lives of their fellow citizens better. 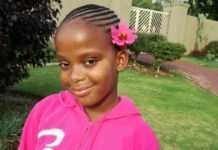 Lifelong Kliptown resident Madondo’s programme offers academic support, meals and after-school activities to 400 children. The index’s aim is to provide youth with a list of cities where their fellow young citizens are involved in the give and take of power. According to the United Nations, the well-being of the planet rests with the youth population. Empowering them, it says, will spur economic, political and social growth. “As witnessed in the Arab region and elsewhere, young people can serve as potent drivers of transformation. We can no longer afford to overlook the potential gains from placing youth at the centre of development,” says Sima Bahous, of the UN Development Programme.